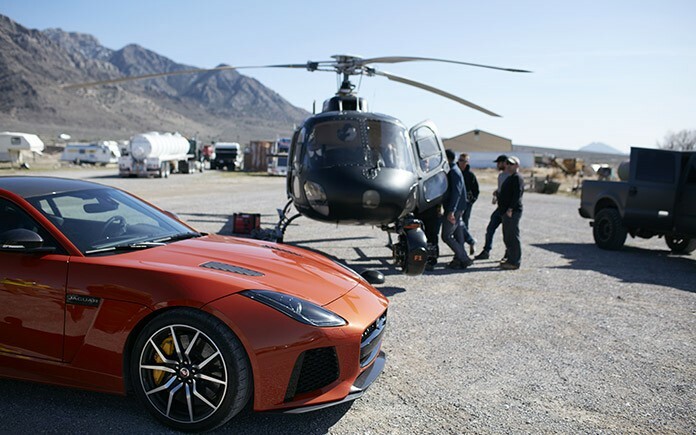 The new Jaguar F-TYPE SVR, the fastest production Jaguar ever, has been put through its first high speed test drive with Fast and Furious star Michelle Rodriguez at the wheel. 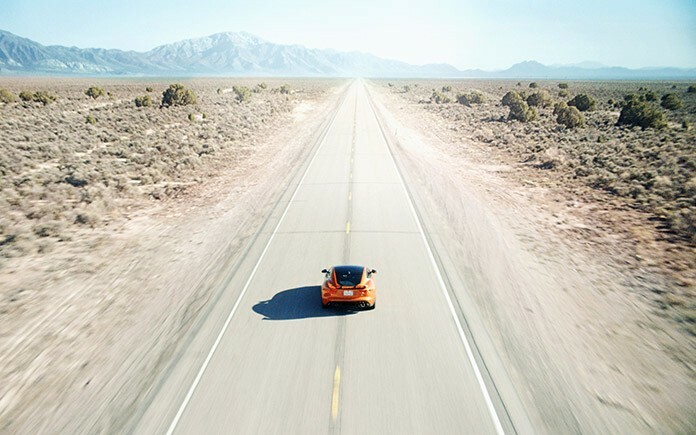 On a closed highway in the Nevada desert, home to the world’s fastest road race the Silver State Classic Challenge, the actress pushed the car to its top speed with the speedometer indicating 201mph – a personal top speed for Michelle. 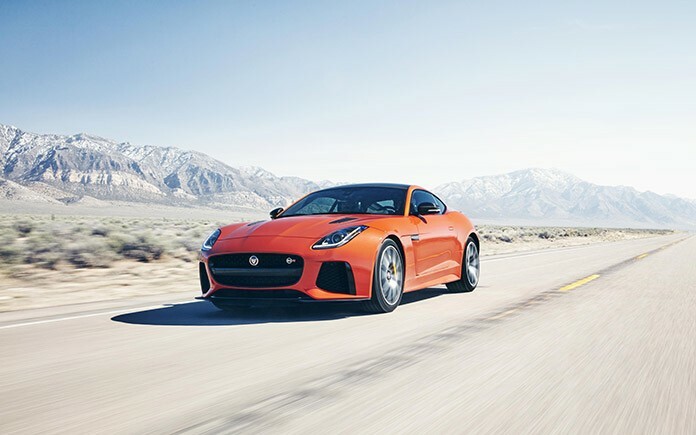 Developed by Jaguar Land Rover Special Vehicle Operations to be lighter, quicker, faster and more powerful while remaining useable day-to-day, the F-TYPE SVR is Jaguar’s ultimate performance vehicle. 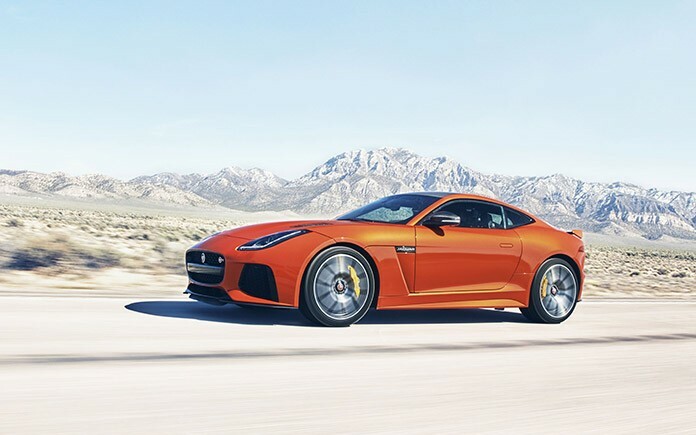 The F-TYPE SVR is the first Jaguar SVR and fastest F-TYPE ever. 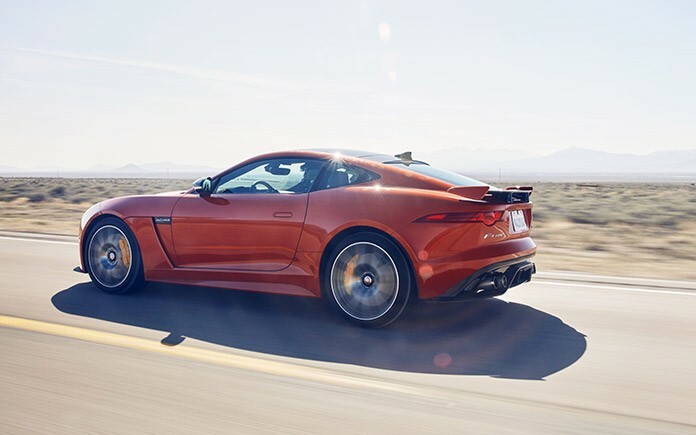 Acceleration from 0-60mph takes just 3.5 seconds, with a top speed of 200mph for the Coupé.